The Mantra group of Hotels have become SPRUKE Festival Supporters with this enticing accommodation offer, a discount on any room type travelling between 2-4 October 2015, all you need to do is book before the Wednesday 2 September 2015. Mantra Hotels even offers discerning SPRUKE festival goers a choice for quality accommodation in Brisbane. Choose from the contemporary appeal of Mantra Southbank, a short stroll to the SPRUKE Festival and the popular cultural hub of Southbank or the cosmopolitan charm of Mantra Queen Street, located in the thriving business district of Brisbane City with many public transport options to get to SPRUKE festival precinct at South Bank. Its close enough for an energising walk! 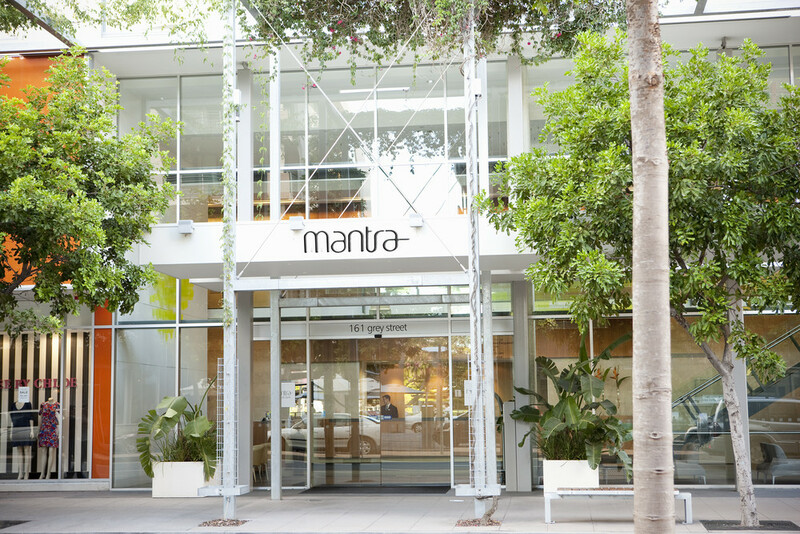 Mantra on Edward also places you in the centre of Brisbane city, and just 50m away from Central Station and a short train ride to South Bank and SPRUKE. Mantra on Quay offers superbly appointed self-contained apartments with panoramic river views and stunning cityscapes. Just a short walk to Riverside Ferry Terminal and a scenic ferry ride to South Bank or a five minute bus trip to the Southbank busway station. SPRUKE festival-goers receive a discount on any room type travelling between 2nd – 4th October 2015, booked before the 2nd of September 2015 with the Promo Code SPRUKE. All rooms are subject to availability at time of booking, there will be no release backs or inventory updates leading up to check in.